The BET show Being Mary Jane follows the life of a successful news anchor for Satellite News Channel in Atlanta. The critically acclaimed and award winning show began in 2013 with 90 minute pilot which led to 4 seasons of compelling drama. 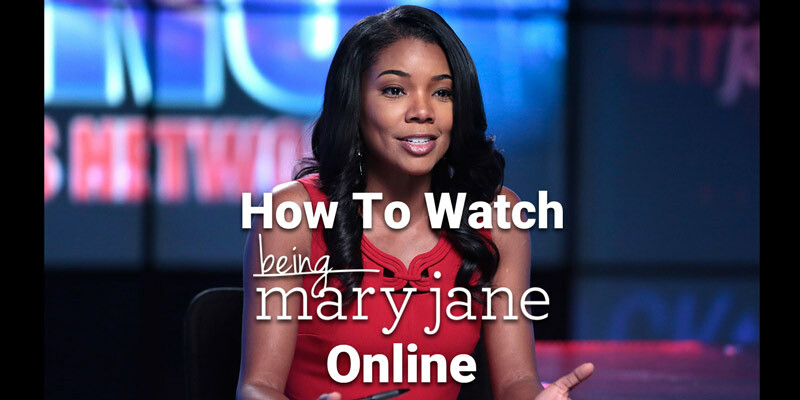 What Is Being Mary Jane? Here is some info to introduce you into the world of Mary Jane Paul. Mary Jane has a good relationship with all of her immediate family (mother, father, younger brother) except her older brother Patrick. He is an alcoholic who lacks any drive or ambition. Although she has a rocky relationship with her brother, Mary Jane forms a strong bond with Patrick’s daughter, Niecy. 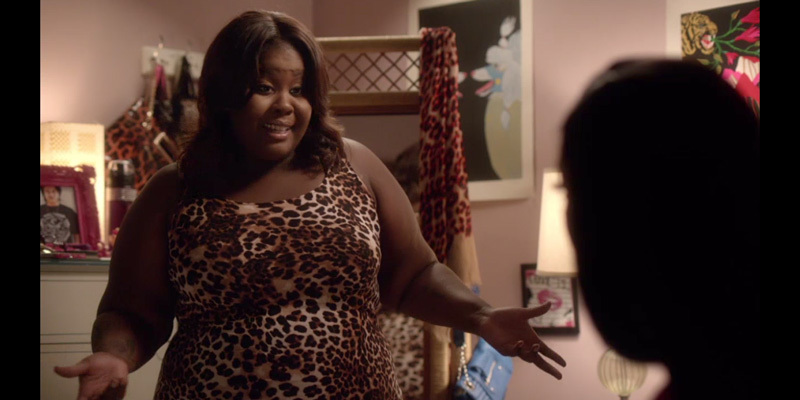 Niecy views Mary Jane a role model. As season one begins, Niecy is pregnant with her second child. Mary Jane hosts Niecy’s baby shower at her huge house in the suburbs of Atlanta. She’s also at Niecy’s bedside during the birth of her child in the finale of the first season. What would a good drama be without some tumultuous relationships? Being Mary Jane has plenty. During Season One, Mary Jane is unknowingly involved with a married man named Andre Daniels. After months of dating, Mary Jane learns of his marriage when she finds his wedding ring. Shortly after her discovery, Mary Jane runs into the married couple while shopping. Mary Jane soon runs into Andre’s wife Avery alone and tells her about the affair. Avery kicked Andre out and Andre chooses to stay with Mary Jane. However, it is revealed to Mary Jane that Andre still loves his wife and she and breaks up with him because she doesn’t want to tear apart his family. In the middle of all the chaos, Mary Jane realizes that she was using Andre to fill a void left by her ex-boyfriend, David Paulk, who she views as the one that got away. Mary Jane tries to rekindle her love for him in the season finale but her attempt is unsuccessful when she learns that David is engaged to be married. In the fourth season Mary Jane starts a relationship with a business man named Justin. As stated earlier, family and friends are an integral part of the show. Mary Jane Paul maintains close friendships with many people, notably lead producer at Satellite News Channel Kara Lynch. Although their relationship got off to a rocky start, over time they began to spend time together and confide in each other. Over the course of the show Mary Jane has also maintained friendships with Dr. Lisa Hudson, who she has been best friends with since high school. Her additional close friends include her co-anchor Mark Bradley, and publicist Nichelle. The series was later nominated for another nine NAACP Image Awards, including two for Outstanding Drama Series. 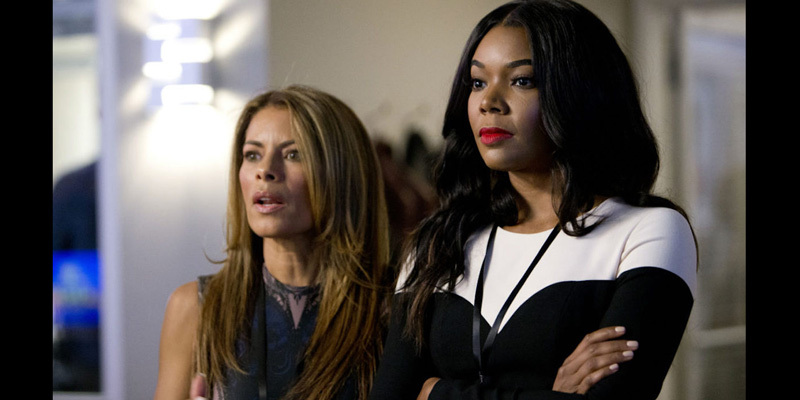 The second and third seasons of Being Mary Jane received critical recognition for everything from the acting of Gabrielle Union, to the writing of Mara Brock Akil, and the directing of Regina King. 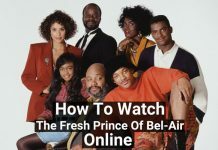 If you like to watch your favorite shows live as they air here are some of the best ways to do so. Being Mary Jane is on BET. The following live streaming services include BET in their channel line-up. BET is available as a part of Sling TV‘s Sling Blue line-up. 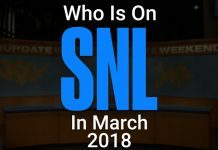 This includes 45 live channels for $25/month. This package also has channels like CNN, HGTV, Viceland, History, IFC, the list goes on. There’s a lot of variety. Plus there are add-ons for people who want more movies, sports, news, and lifestyle channels. Sling TV has a 7-day FREE TRIAL if you want to test it out. DirecTV Now offers BET in all of their packages including the base package, “Live A Little.” You can get over 60 channels for $35/month, Furthermore, you can upgrade to get over 120 channels for $70. With the Philo base package you get 37 channels for $16/month with the option to upgrade to 46 channels for $20/month. You get a variety of channels that cover a lot of bases. You get film channels, you get channels for kids, there are lifestyle channels and educational channels. Most importantly, you get BET so you can watch episodes of Being Mary Jane as they air. Check them out. They offer a free trial. 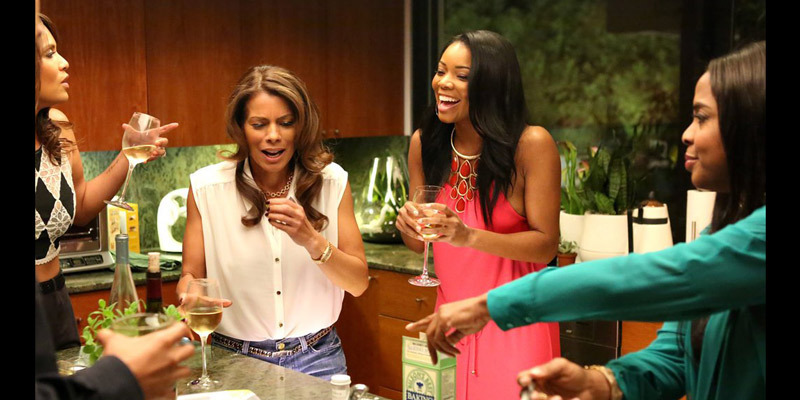 Netflix is currently the only on-demand streaming service that offers Being Mary Jane. Netflix subscribers can access 4 seasons of the show to watch anytime. Netflix has membership plans ranging from $7.99/month to $13.99/month. Although it’s not the most cost effective way to watch Being Mary Jane, A la Carte services are worth mentioning. They can be a great way to get the latest episodes that aren’t available on other cable alternatives. Furthermore, if you have a favorite episode or episodes, you might want to own a copy. Here are some services that provide downloads.